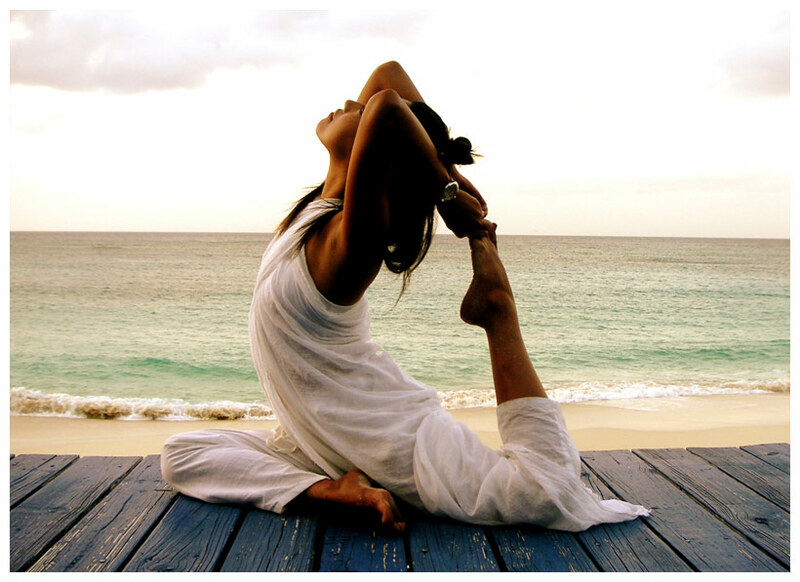 Yoga is a discipline that has been traced back to Ancient India, and has been practiced for thousands of years. In Hinduism and Buddhism the word “Yoga” translates to spiritual discipline. Yoga is a series of postures as well as breathing and meditation exercises with many great benefits. Which Types of Yoga are Best for your Practice? There are many types of yoga, so which ones are best for your practice? Here are just a few highlighted styles. Hatha yoga is a physical practice yoga that is founded upon all yoga styles. When you think of yoga, it usually consists of a type of Hatha yoga. It incorporates many positions and traditions from multiple yoga forms. Hatha yoga mainly consists of breathing exercises and postures. Power (Vinyasa): Power yoga, also known as Vinyasa, is a more active and rigorous form of yoga. It emphasizes flow, with little breaks between each posture. Unlike Hatha, in Power yoga, each class can vary greatly depending on the teacher. This can make Power yoga exciting and fun. Some Power classes can take place in a heated room, even giving your body a great cardio workout. Power is great if you’re looking to find a class that incorporates yoga while burning calories and raising your heart-rate. Bikram: Bikram yoga is one of the most consistent yoga practices comprising of 26 postures, each performed twice over the course of the class. Bikram yoga takes place in a heated room, about 104 degrees, with 40% humidity. Bikram is right for you if you’re looking to lose weight quickly in a yoga-centered setting. One class can burn 350 to 600 calories! But always makes sure to drink plenty of water. The heated room is also great for increasing flexibility for poses, and detoxifying your body. Yin: Yin yoga, unlike Bikram and Power, has more emphasis on meditation and breathing. Through deep meditation, you can develop a greater understanding of your body. Yin yoga is great for someone looking to unwind from a long day at work. Poses can be held for up to 20 minutes at a time. It’s also a great way to release tension in joints and gain more flexibility. Regular yoga practice can result in physical and mental transformations. Physically, yoga can make the body more flexible and strong, preventing future breaks and fractures. Mentally, yoga can reduce stress, create more body awareness, and aid mental calmness. Practicing yoga while undergoing treatment or when experiencing mental challenges has been shown to provide positive outcomes. One example is depression. Regular attendance of yoga classes can help alleviate some side effects and even has been proven to help entirely cure depression in patients. Yoga has many great benefits when practiced regularly, with few negative outcomes. It’s a great habit to pick up and regular practice can result in a whole body transformation! Do you practice yoga? Tell us about your experience with yoga. Are you thinking about starting a yoga practice? Tell us about your plans. I enjoyed reading this concise practical guide to the various forms of Yoga. I would however like to point out that the Sanskrit word “Yoga” means union and the ultimate goal of Yoga has always been “union with God.” People nowadays have forgotten the meaning of Yoga, which is as you say, a spiritual practice to achieve enlightenment and use it to further identify with the body and support the ego. Thank you for sharing this. I will post it to my FaceBook wall as more people need to be made aware of the benefits of Yoga as it leads to freedom or “Moksha”. Thank you! Glad you enjoyed our post! Thanks for clarifying the meaning of the word yoga.